Do perfect moms exist? 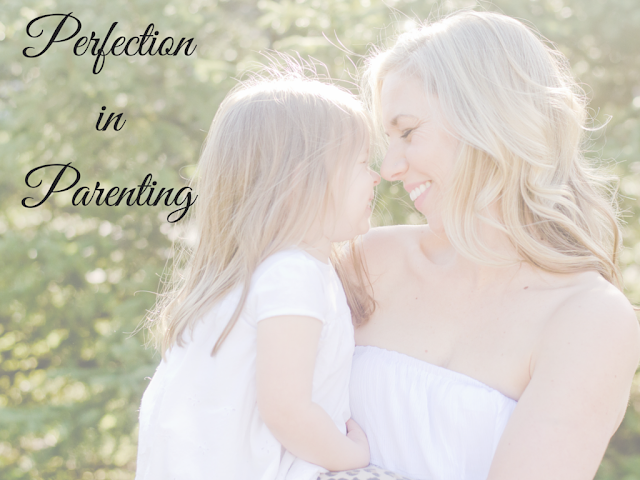 Is perfection in parenting possible? I'm sharing a piece, Perfection in Parenting, over at the Huffington Post and would love for you to check it out. If you like it or can relate to it I'd love for you to give it a like or a share. Have feedback? 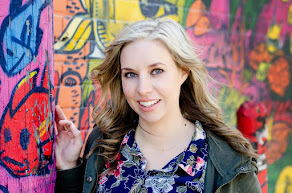 Shoot me an email (contact page on the blog).